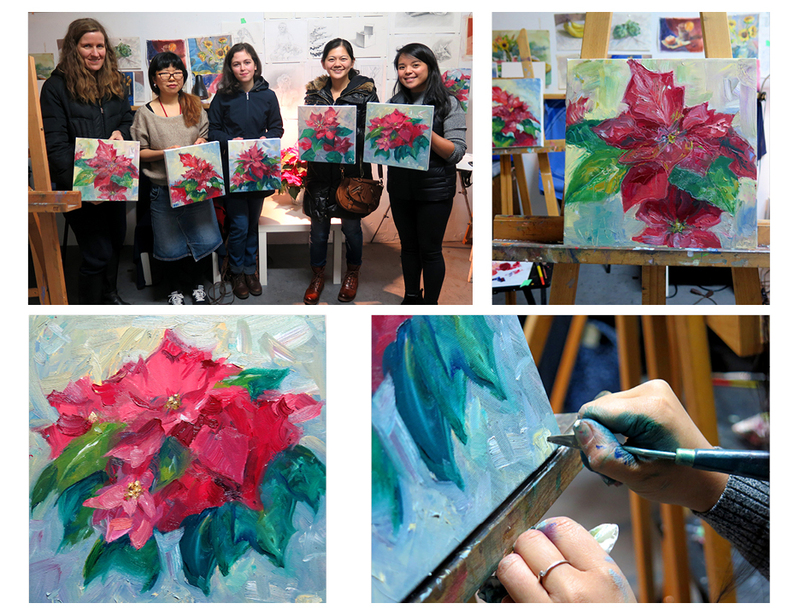 Congratulations to a beautiful team of painters who got together at our Oil Painting Workshop last Saturday. Great work ladies. Most of them were absolute beginners with oils and all enjoyed their time here.